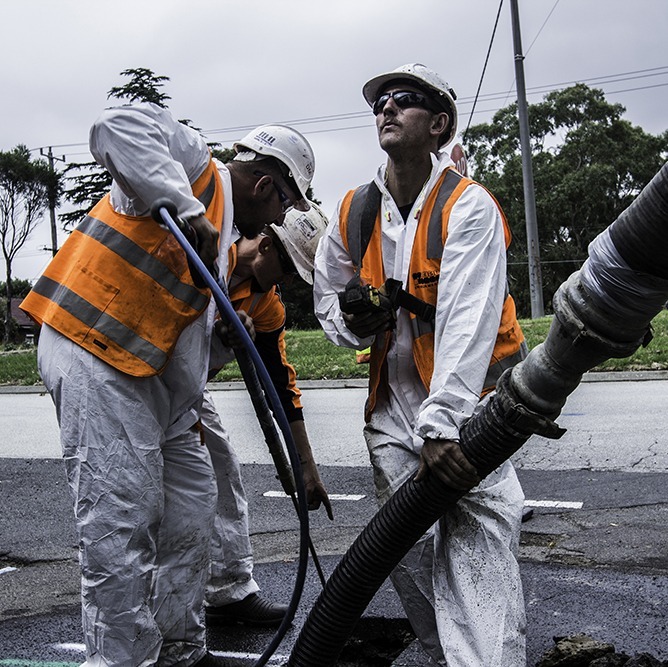 Every job is different, and our experienced team can assess and supply the right resources to safely and effectively clean tanks, pits and vessels including the removal of waste products. 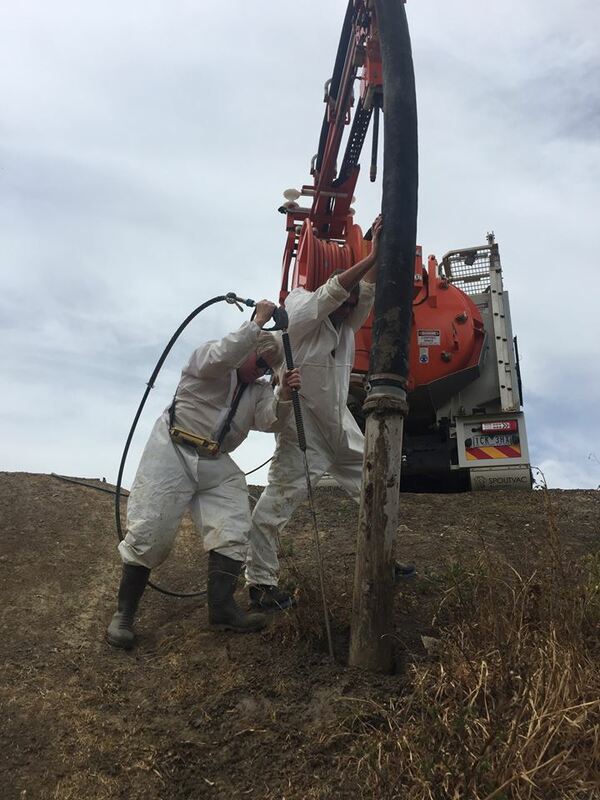 Our resources enable us to close the loop on large environmentally sensitive projects, by supplying fully recycled water and collecting all waste for subsequent treatment. Please note that most local authorities now require washwaters to be reclaimed through use of a vacuum system, ensuring contaminated water does not enter the drainage system and pollute our waterways. 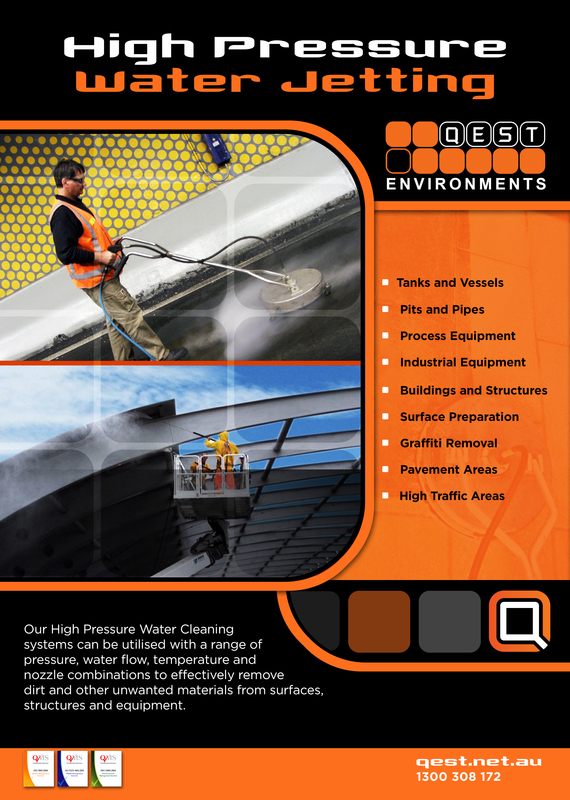 QEST Environments provides a complete Confined Space Entry service that includes the development of Risk Assessments and full permit systems. 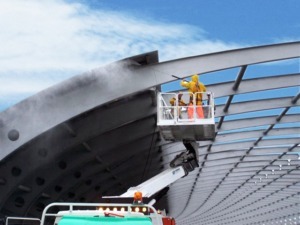 Our experienced staff are fully accredited and all safety support equipment is provided.